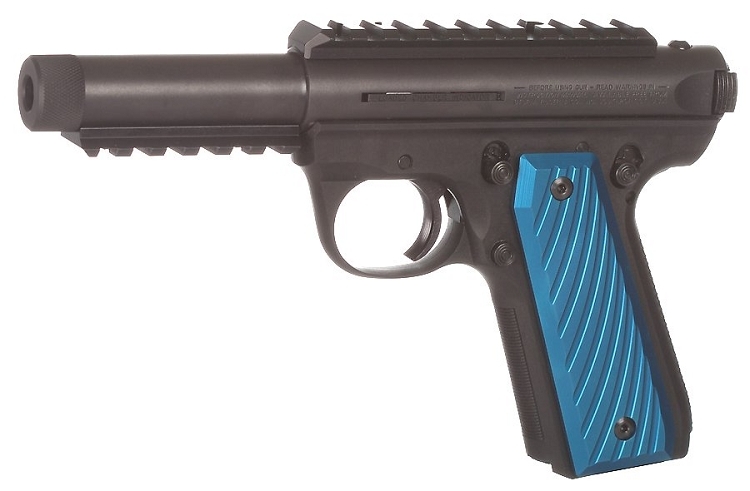 Improve the look and feel of your Ruger 22/45 with Aluminum Alloy Grips These precision machined and anodized grip panels from Volquartsen are made from solid aluminum and anodized in colors: Silver, Black, Red, Blue, and OD Green. These aren't "modified 1911" panels... 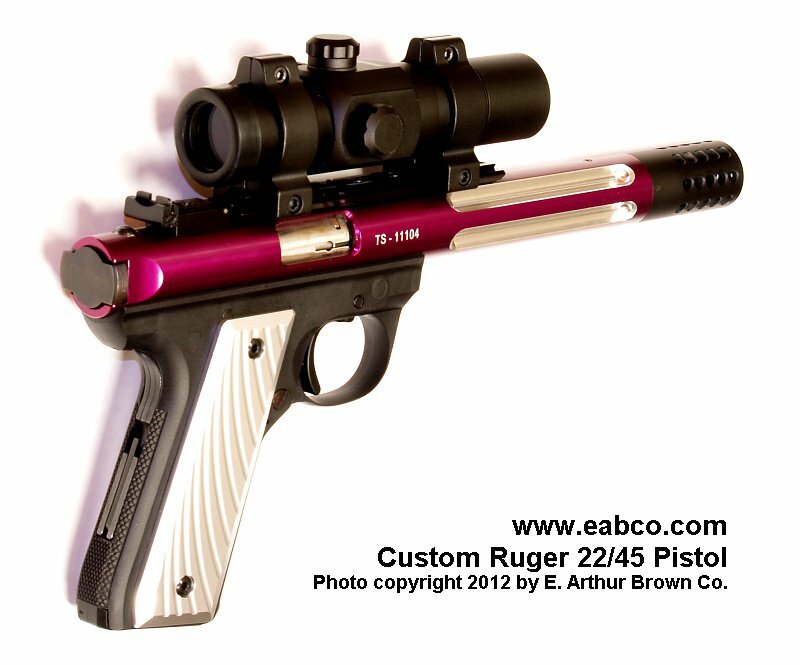 They are specifically designed for your 22/45 for a perfect fit and an improved "feel". Installation requires the use of your factory grip screws. Remember, these grips only fit the 22/45s with replaceable grip panels.